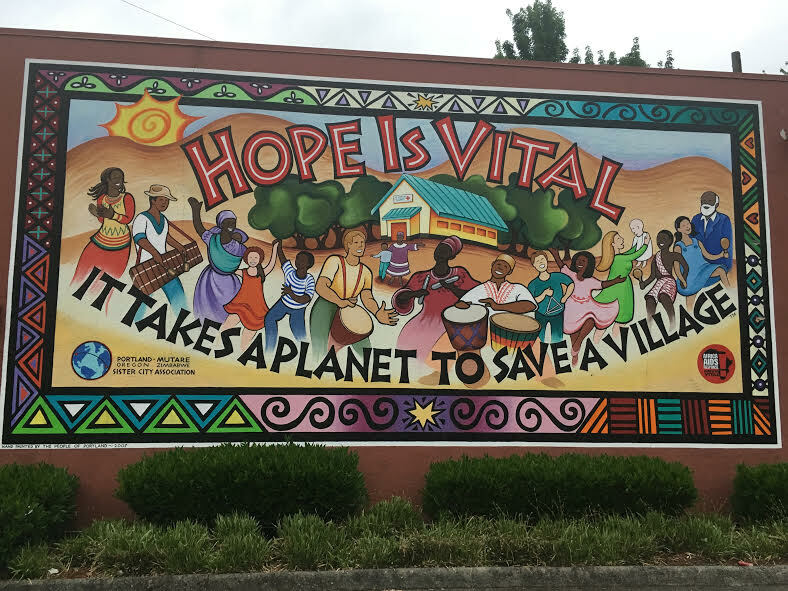 See the MIKE Program Mural on NE 7th Ave between Hancock and Tillamook at Davita Dialysis center. Currently, the City of Portland is undergoing a project called the Lloyd to Woodlawn Neighborhood Greenway. 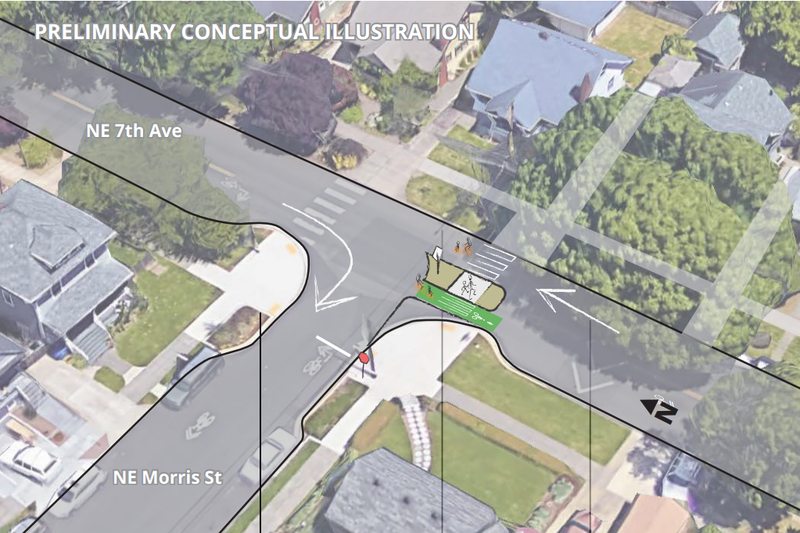 This project is looking at making a calm, safe route for bicycles from south of Broadway to north of Ainsworth Street. 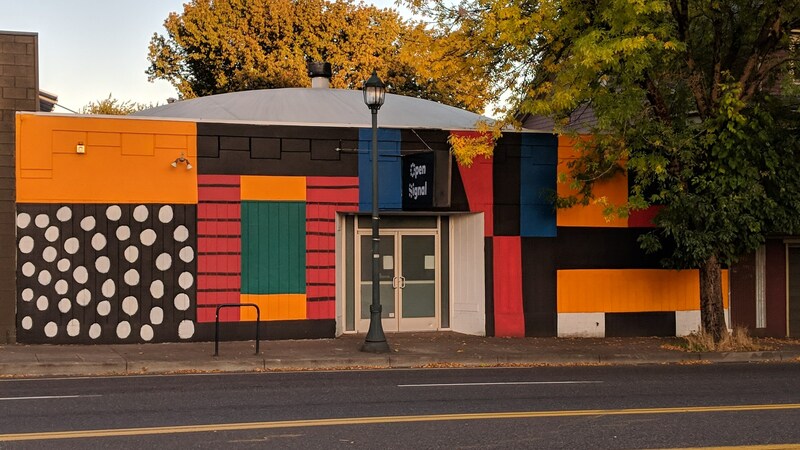 However, this project is also the best chance we have had for years to solve some major problems on NE 7th Avenue (NE 7th). 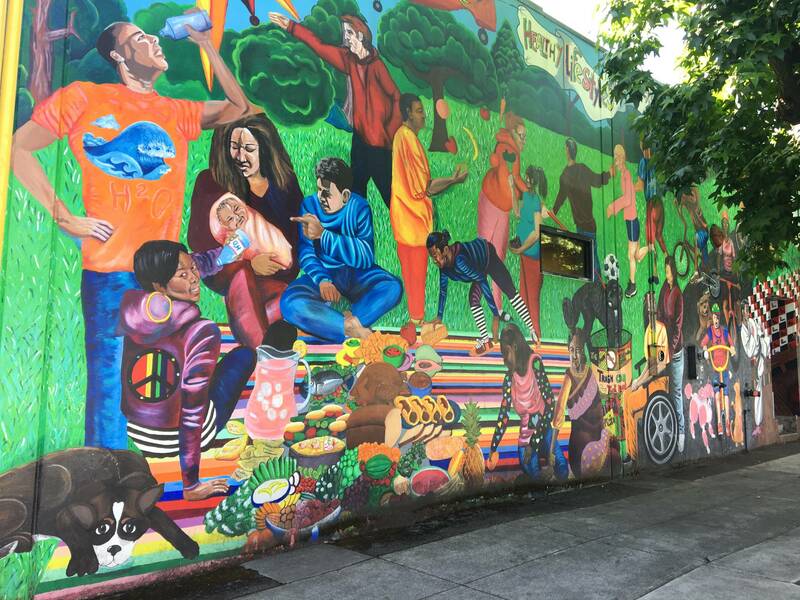 Some neighborhood residents have been advocating for a safer NE 7th for over 5 years.